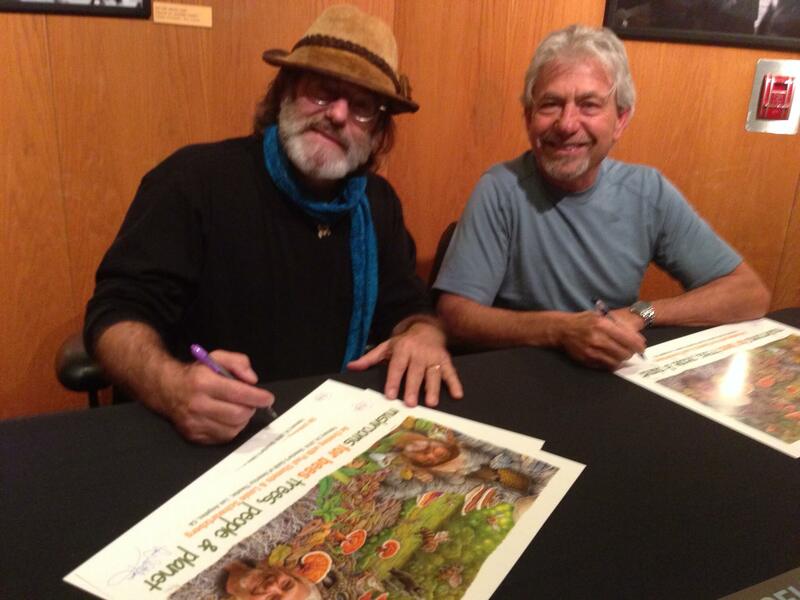 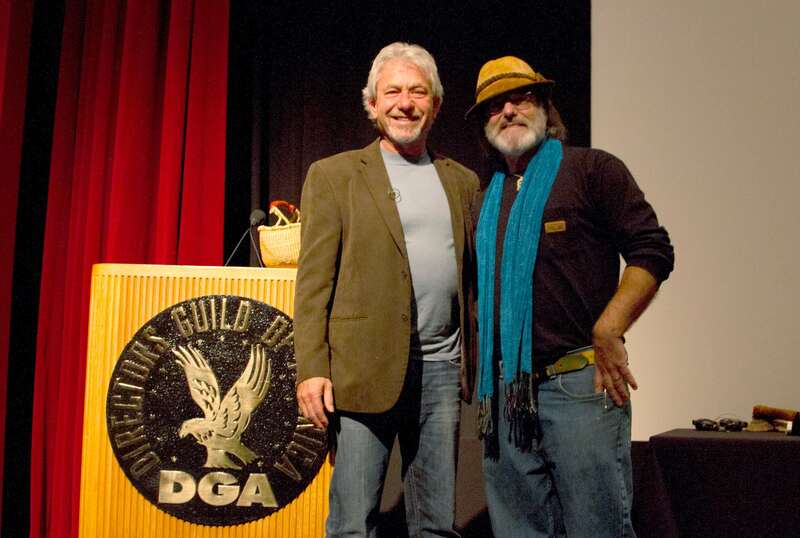 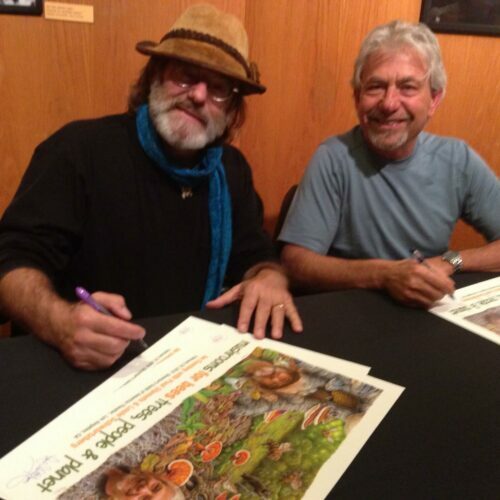 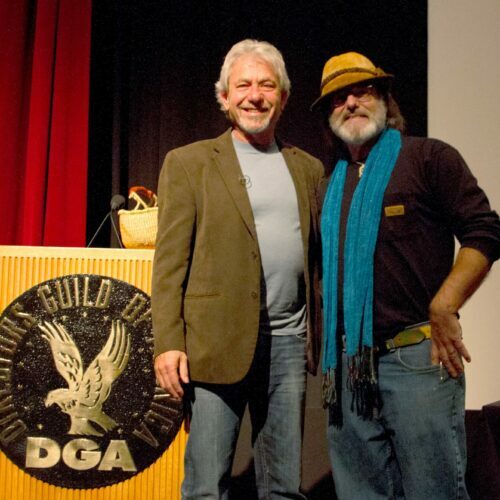 On Wednesday, February 24th, the beautiful and historic Directors Guild of America was sold out to max capacity for the highly anticipated presentation by our own Paul Stamets and Louie Schwartzberg. 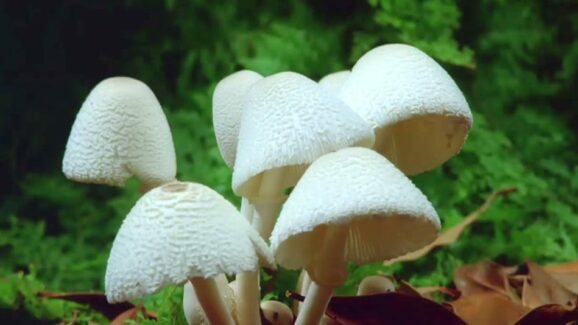 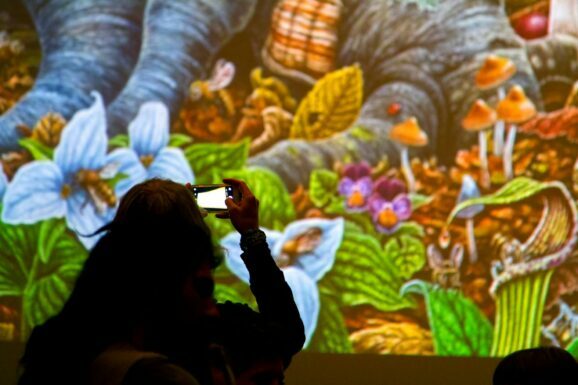 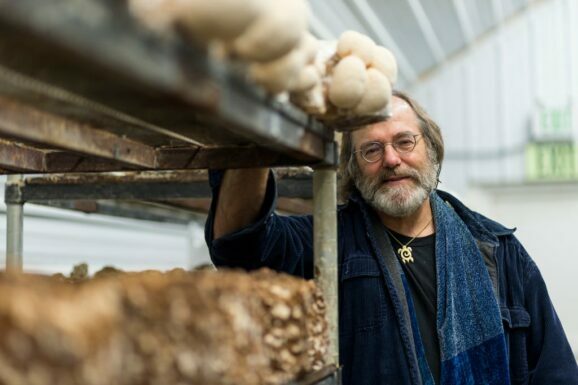 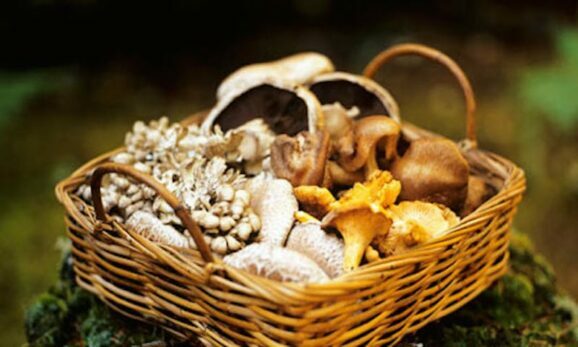 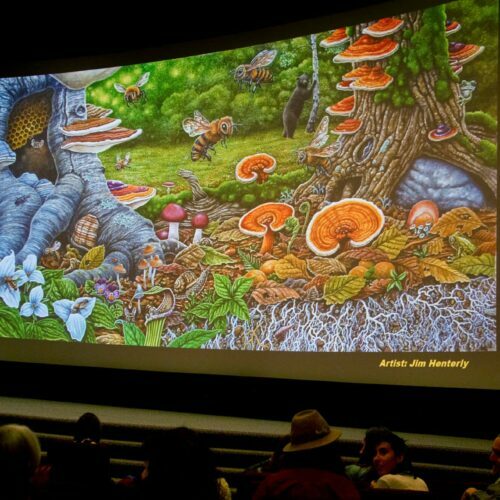 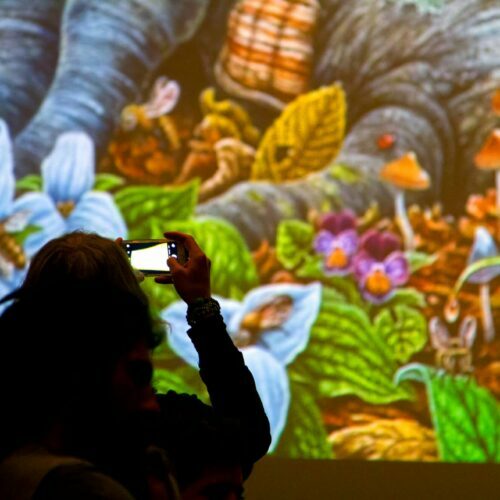 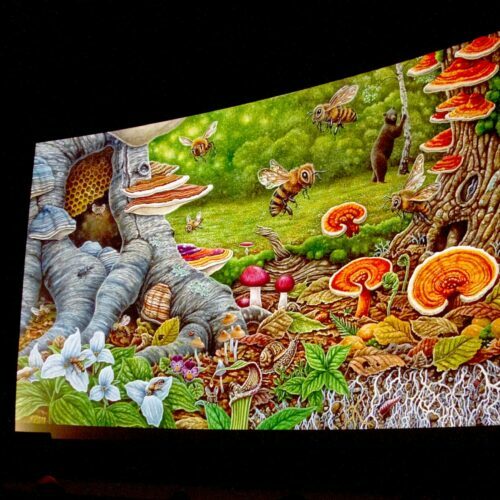 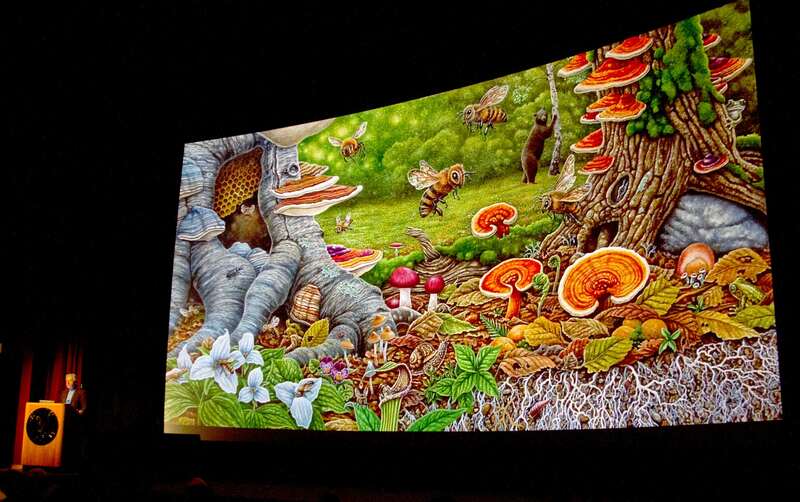 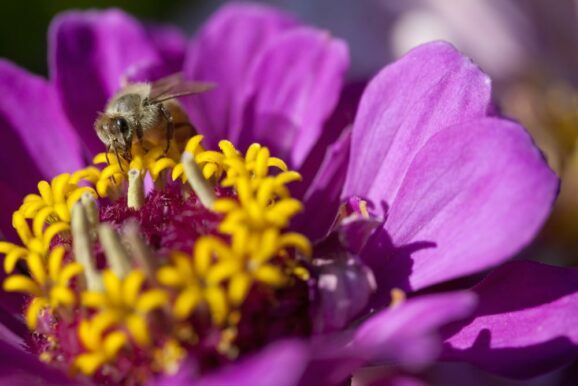 Their talk was called, “Mushrooms for Bees, Trees, People & Planet” and brought the perfect balance of science (Paul) and art (Louie) to tell a thrilling and dramatic story of mycelium potential. 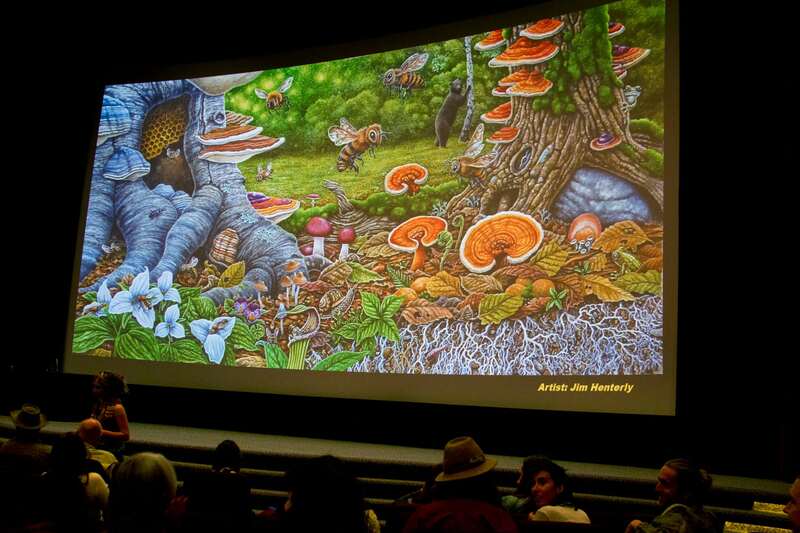 The artwork displayed in these images commissioned by Paul is by Jim Henterly.